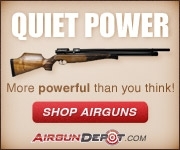 More deals appeared after the last update, including 25% off all Geiselle at Rainier Arms, 15% off sitewide at Ballistic Advantage, and 23% off sitewide at shootsteel.com. 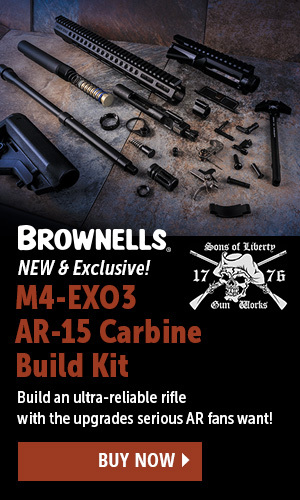 This beats Brownells 20% off mentioned yesterday, but only Apex members will get free shipping, so it’s a math problem as to which will have what you want cheaper. Note that the discount is applied at checkout, so don’t sweat the list prices as you’re adding stuff to your cart. 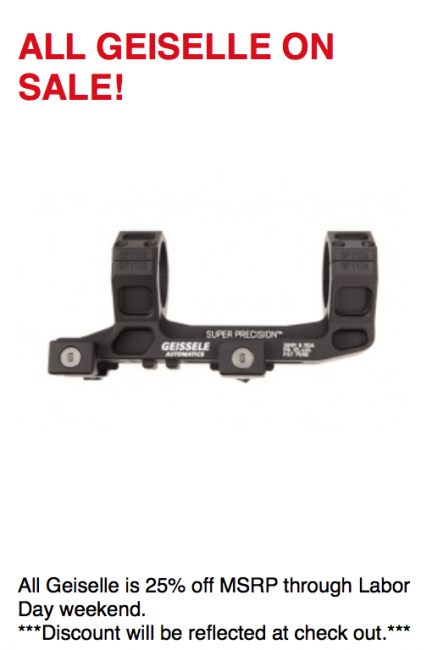 Lots of other great Labor Day Deals are available, as well. 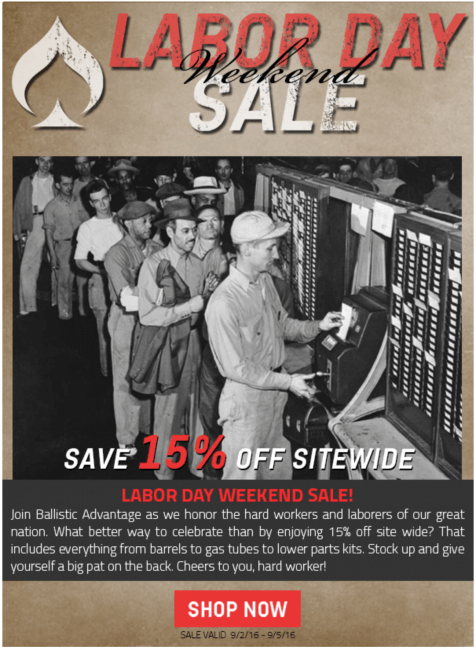 Ballistic Advantage makes premium AR15 barrels and accessories at a moderate price, and now you can take 15% off that. 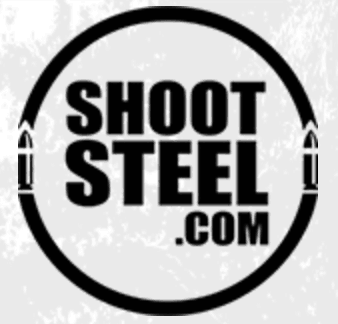 Shootsteel.com makes fantastic steel targets, and they don’t kill you on shipping. Their entire online store is 23% off through Labor day with code “labor day” at checkout.